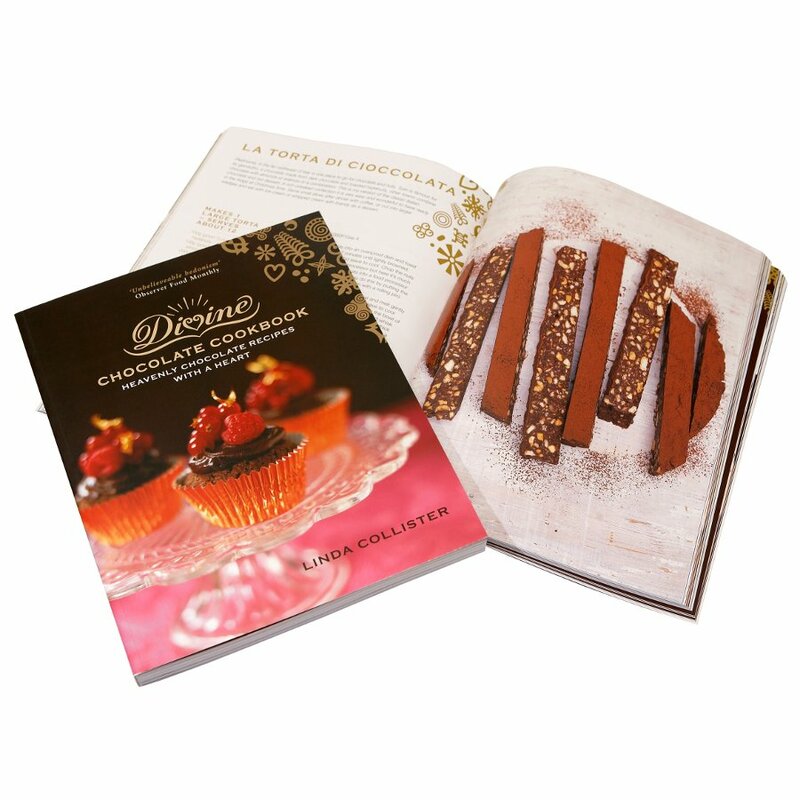 Featuring 100 irresistible recipes ranging from glorious chocolate cakes, sweets, pudding and pastries to stunning savoury dishes, this is a collection of popular favourites with a fresh twist and exciting new creations. Every recipe is guaranteed to delight and satisfy even the most passionate of chocolate enthusiasts. Why not buy your Divine chocolate at the same time? The Divine Heavenly Chocolate Recipe Book product ethics are indicated below. To learn more about these product ethics and to see related products, follow the links below. 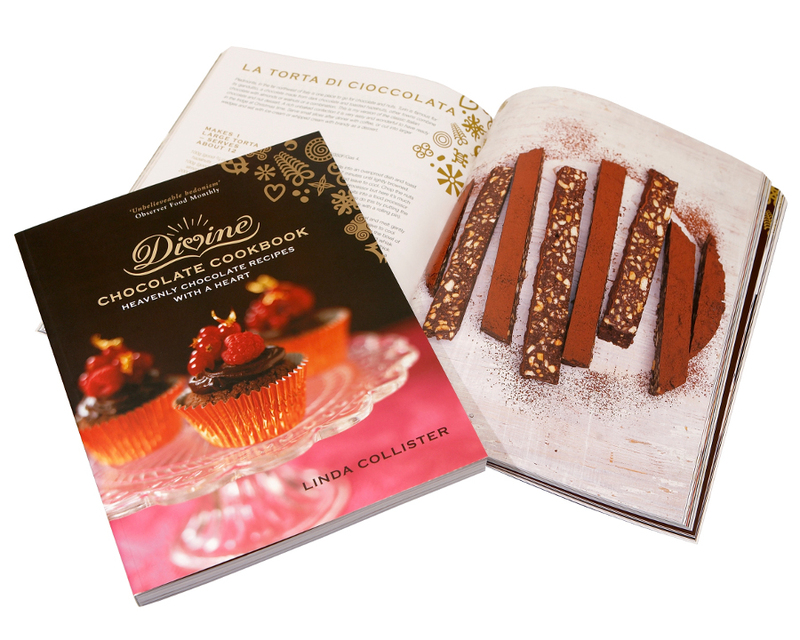 There are currently no questions to display about Divine Heavenly Chocolate Recipe Book.